The USDA recently released a report outlining dietary guidelines for 2010. While the new guide has not been finalized, one thing is for certain, the food pyramid is in need of an upgrade. The classic, 1992 food pyramid  was scrapped five years ago. Apparently someone in the government figured out that 10 cups of grains a day was not solving the obesity epidemic. 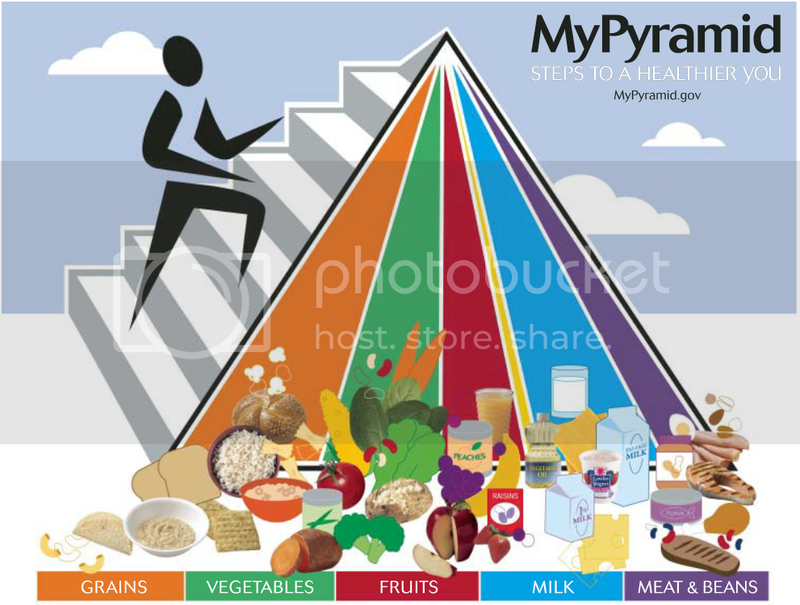 The 2005 food pyramid (shown right, click to enlarge) wasn’t much better, not so much a pyramid as a cacophony of clip art and food photos clustered under colorful disco rays. Seriously, the milk section includes transparent cheese. Is that a new Kraft product? Fortunately, the USDA is currently accepting comments and opinions about their new health guideline. I am considering submitting my own pyramid for review. In preparation, the Worker Bees have collected other food pyramids submitted by various health professionals and concerned citizens. I have learned that all of the following have been rejected and will not be recommended as adequate diet guidelines for the average American, though several were heavily considered. 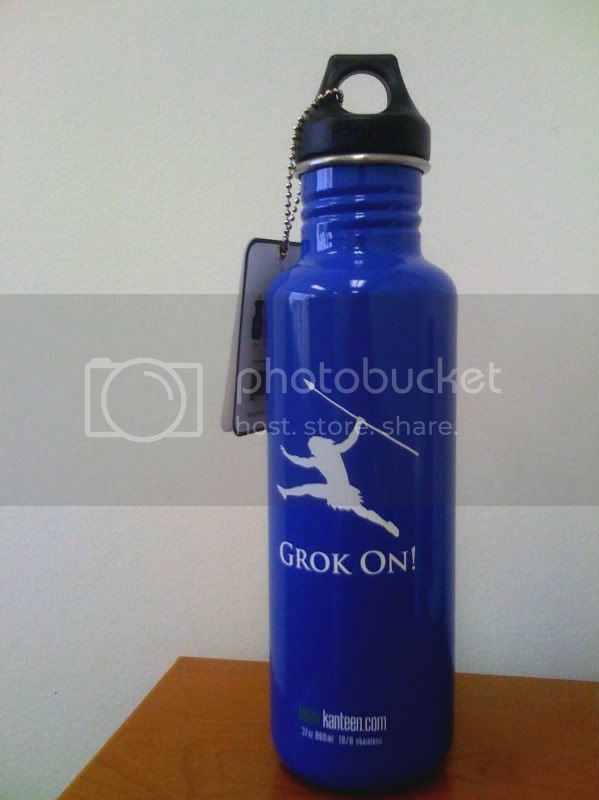 The Worker Bees will choose a winner Monday morning. I have a hunch that whatever you find I’ll be sticking with The Primal Blueprint Food Pyramid . Thanks for reading and have a wonderful Friday!